Is Cleveland Ready for Flavored Tobacco Ban? 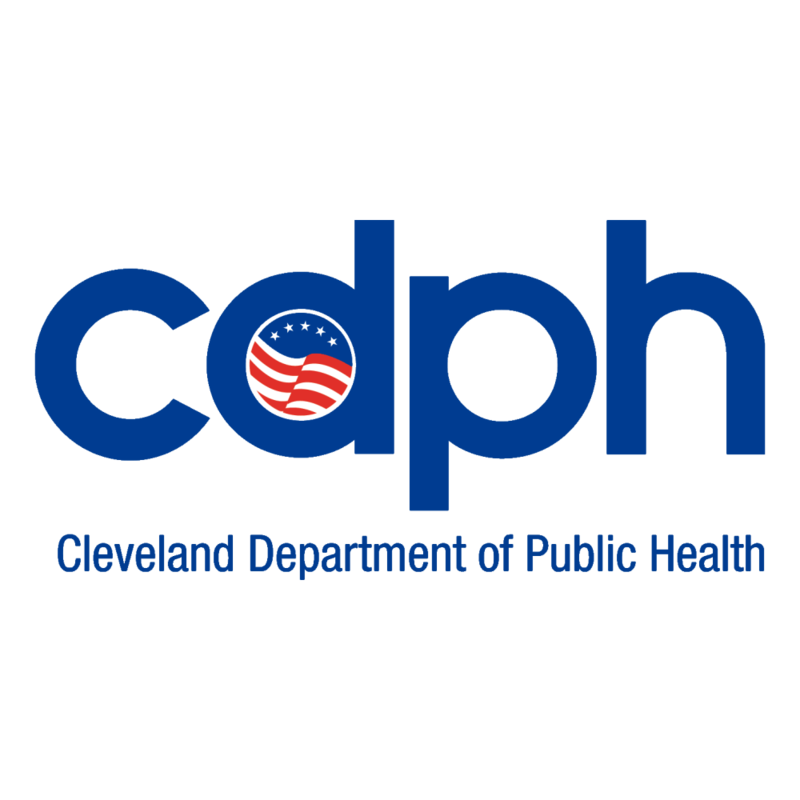 On Monday, January 25, 2016, the Health and Human Services committee voted in favor of Ordinance 607.21, which would restrict the sales of flavored tobacco to retail tobacco outlets within Cleveland city limits. Within our city, we see very high rates of youth flavored tobacco use. For example, 9.6% of 7th and 8th graders in our Cleveland Metropolitan School District admit to using hookah, 10.8% use e-cigarettes, and 17.8% use cigars. Many of the products mentioned come in a wide variety of flavors and colorful packaging that are clearly marketed toward youth. Examples include Gummi Bear, Orange Cream, and Fruit Punch. By restricting sales of flavored tobacco in places frequented by youth, we believe we will see a reduction in youth tobacco use rates. The piece will still need to be heard and passed at Council’s Finance Committee meeting, as well as the full Council meeting, before officially being enacted. We will keep you posted as we are informed of future scheduled hearings. Local media has been covering the story and a public opinion poll has been issued on Cleveland.com. We encourage you to show your support by taking the poll and making your voice heard!